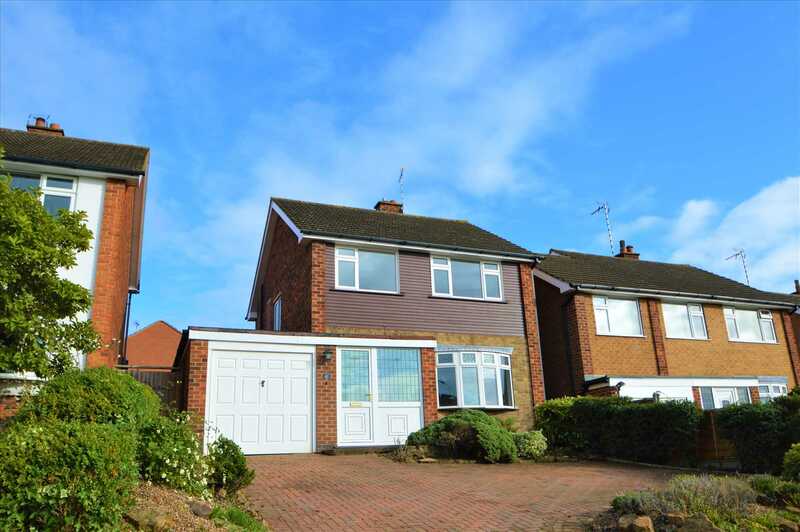 Benjamins are delighted to offer a GREAT FAMILY HOME in this well presented THREE BEDROOM DETACHED property with a GARAGE in a QUIET VILLAGE LOCATION. 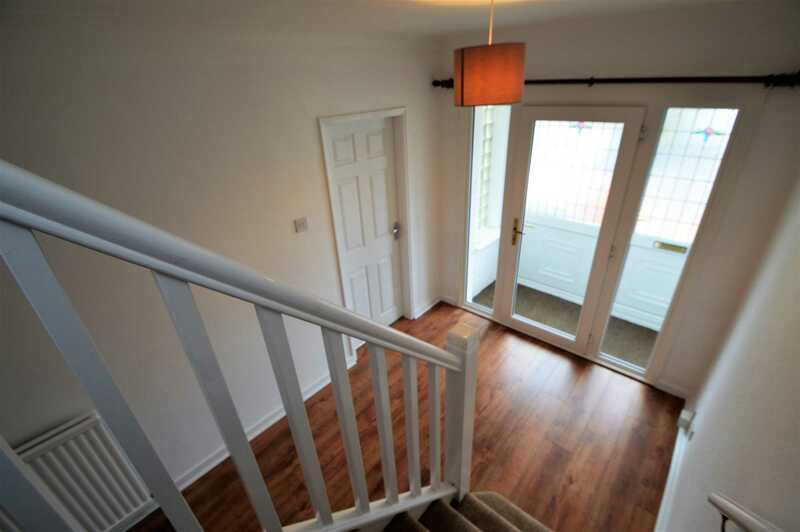 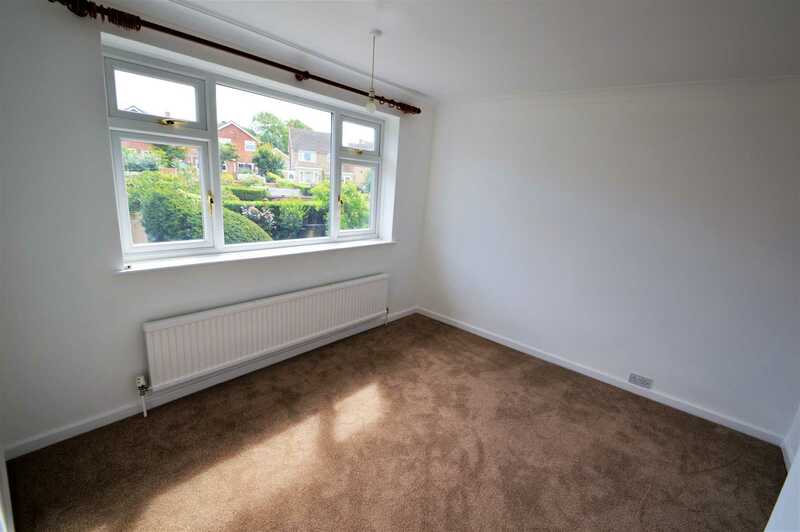 Having undergone extensive REFURBISHMENT the property benefits from NEW FLOORINGS and FRESHLY PAINTED DECOR throughout, BRAND NEW WALK IN SHOWER room. 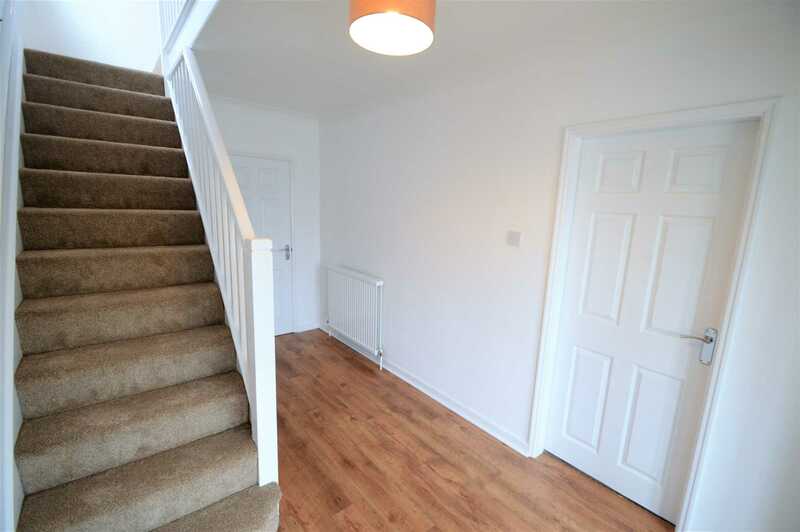 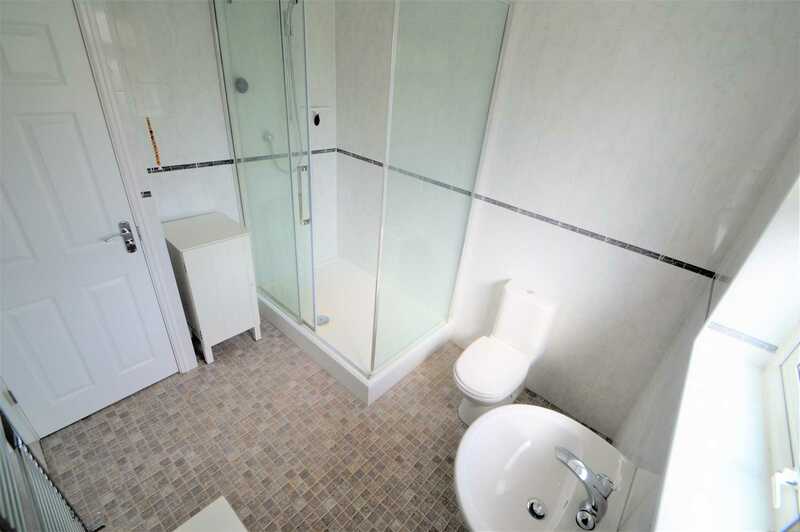 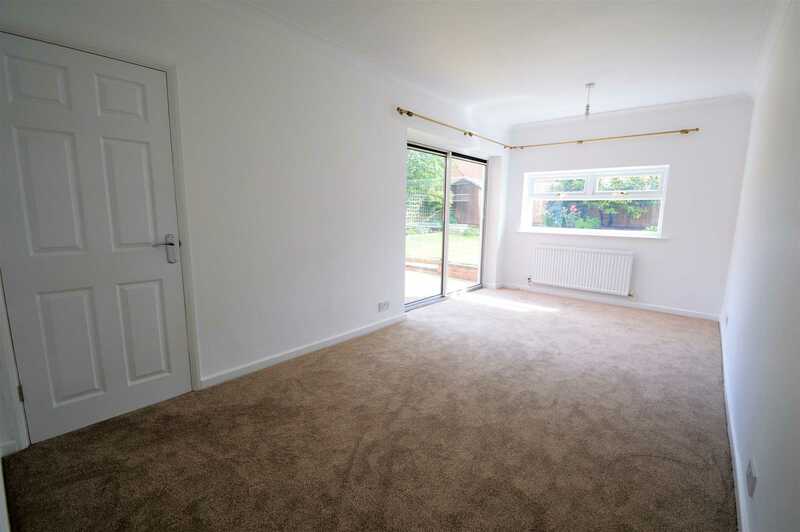 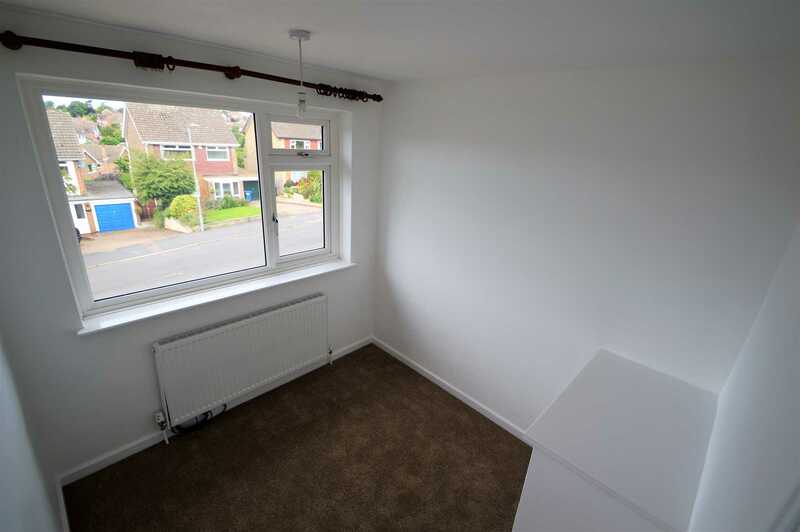 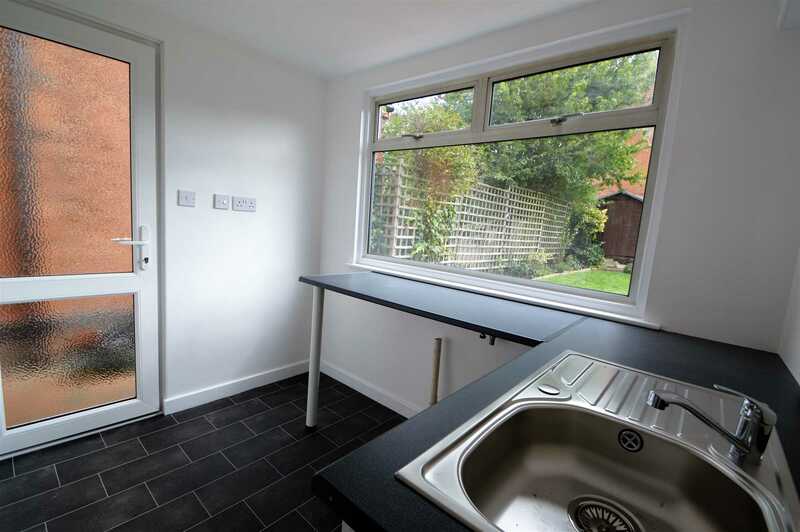 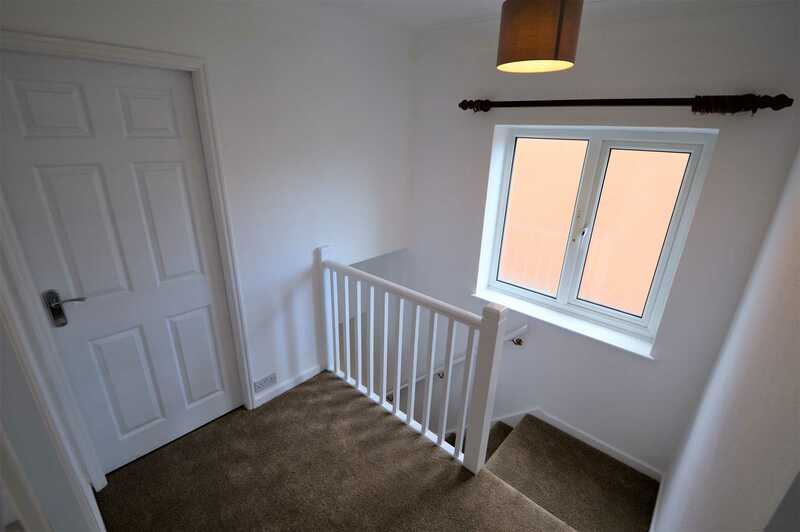 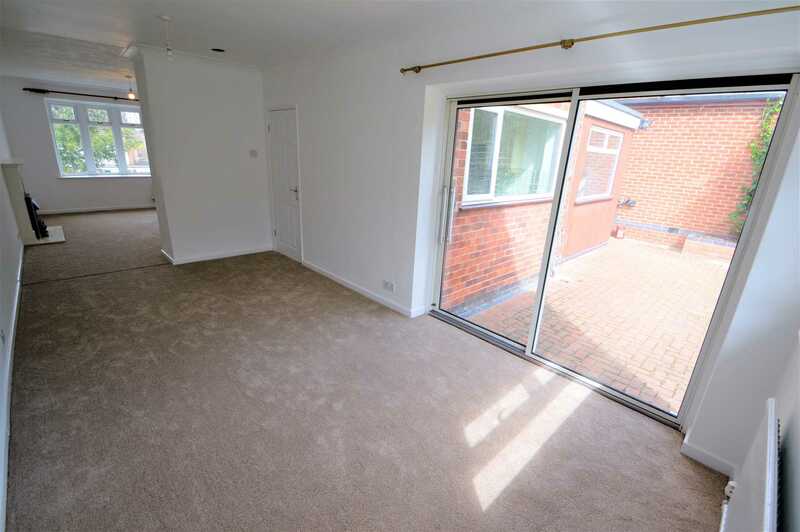 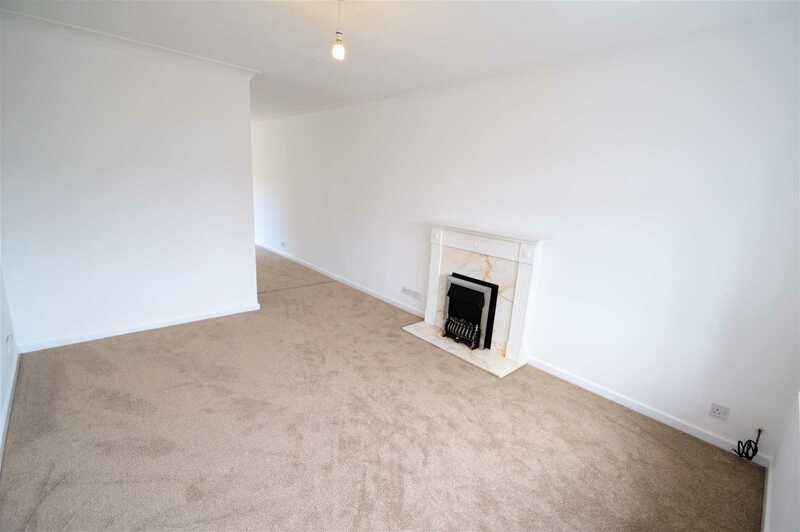 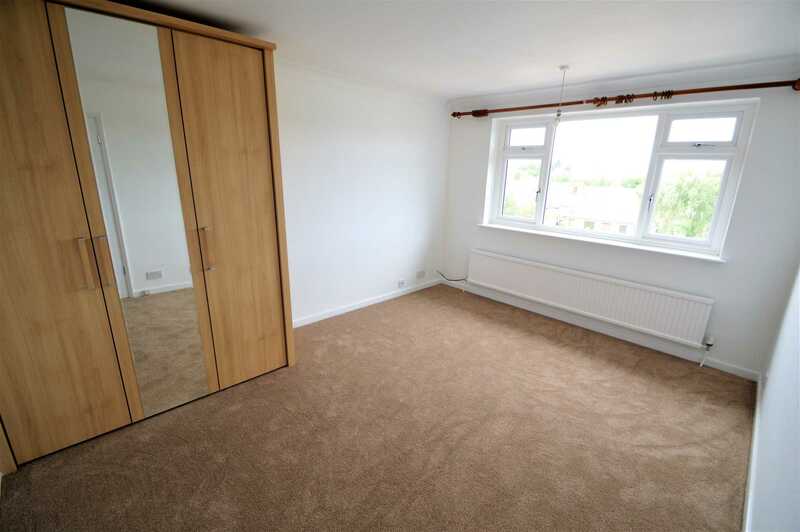 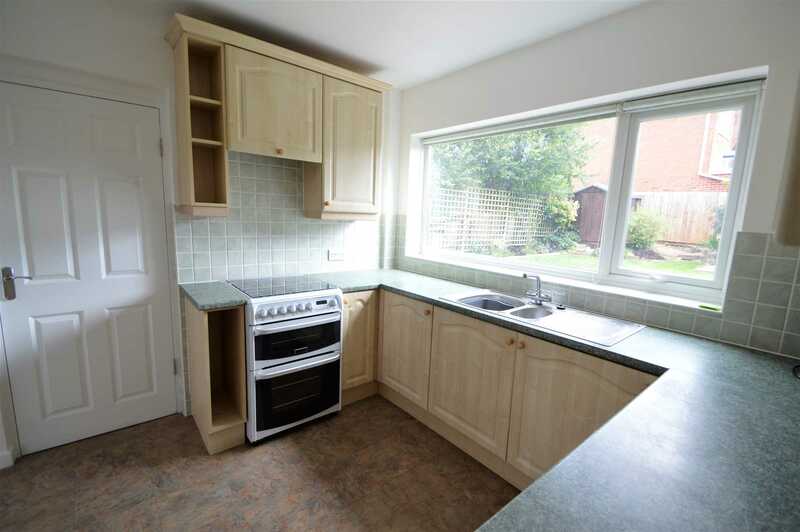 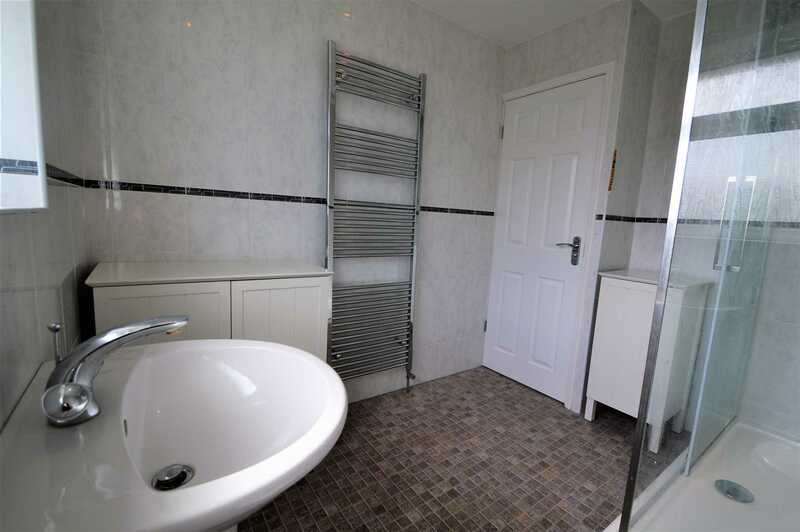 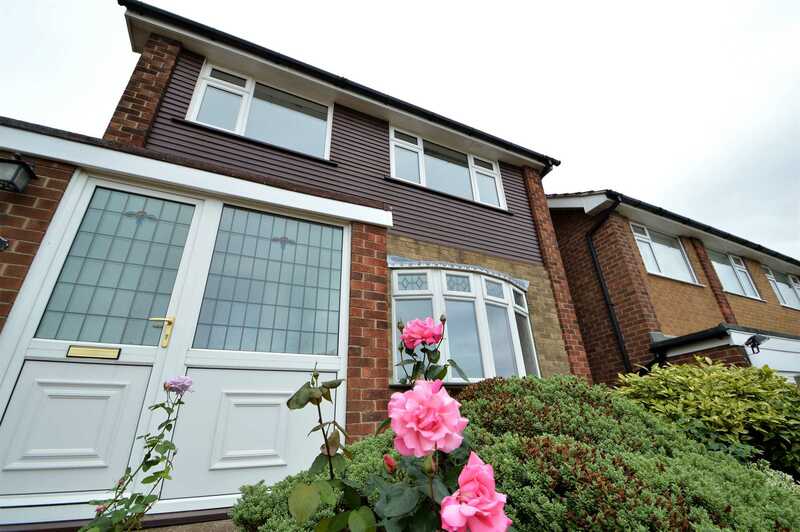 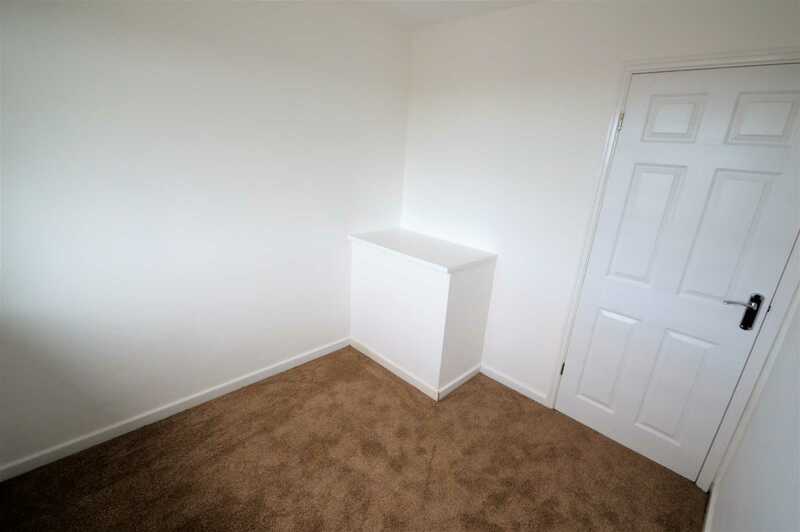 Within WALKING DISTANCE to the local amenities. 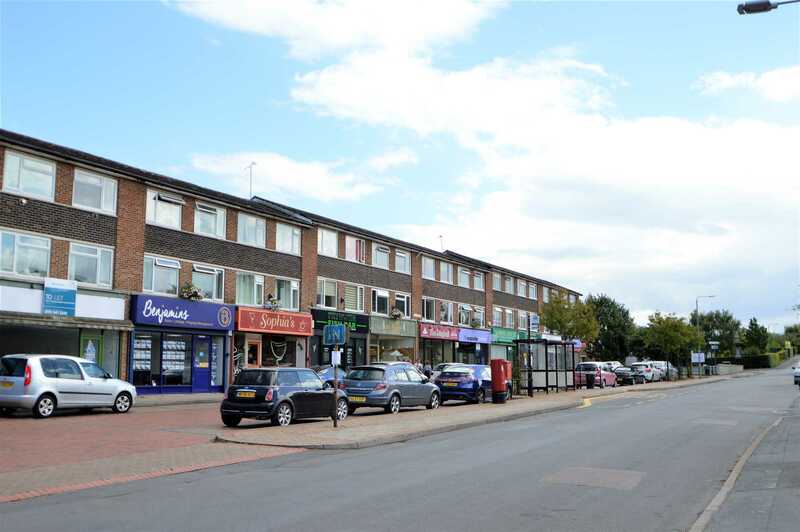 There are frequent buses services to Nottingham City Centre via Tollerton and West Bridgford. 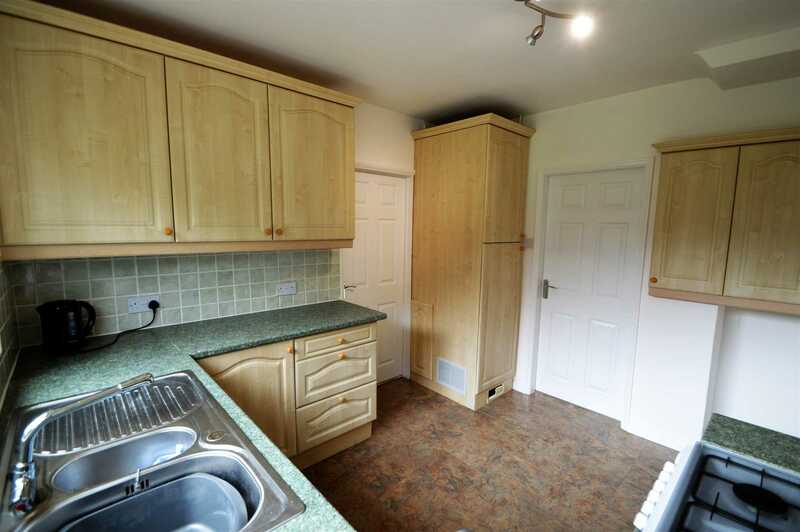 The accommodation briefly comprises:- Driveway with borders, space for up to three vehicles, entrance porch onto spacious hallway, light open plan living area with sliding doors onto the patio, kitchen with generous storage and oven with extractor over, utility room with sink and work surface, ground floor WC, stairs up to landing onto two double rooms, the bathroom with three piece suite including large walk in shower, wash hand basin and low level WC. 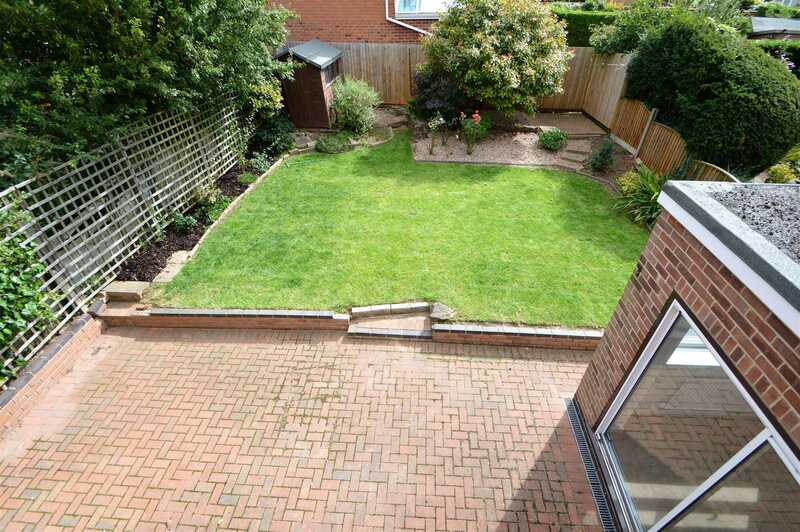 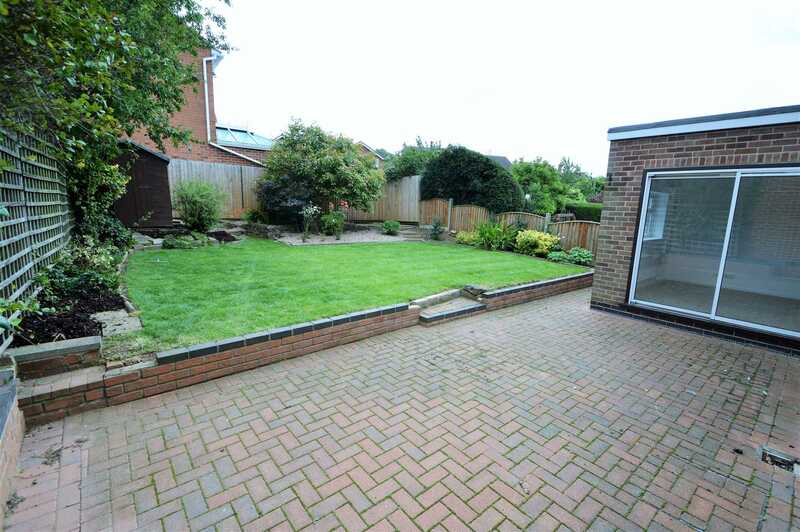 To the rear the property benefits from a enclosed garden featuring some lawn with borders and a patio area. 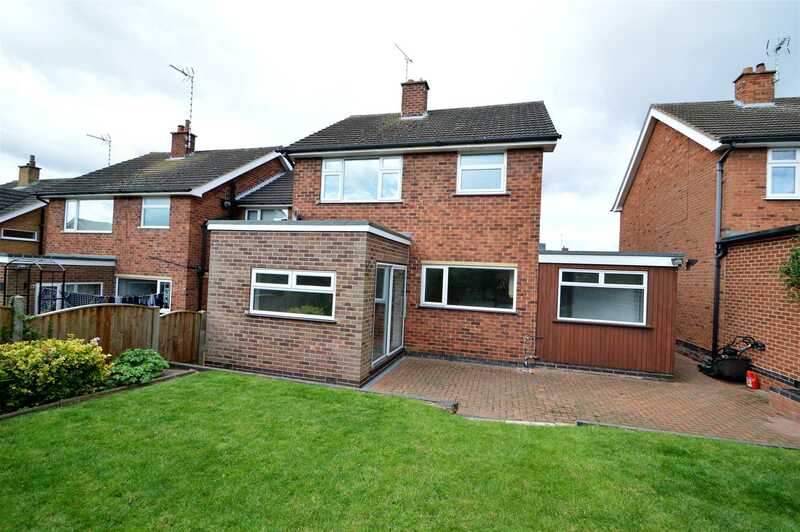 To arrange a viewing please contact our office on 0115 937 1713.